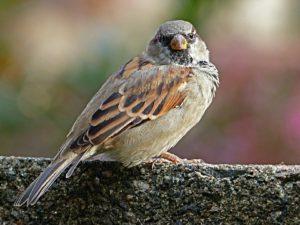 quiz: does this sparrow know you? welcome to quiz! does this sparrow know you? it is time to find out the truth! it is time. d.) this sparrow. he knows you. congratulation. this sparrow does know you.